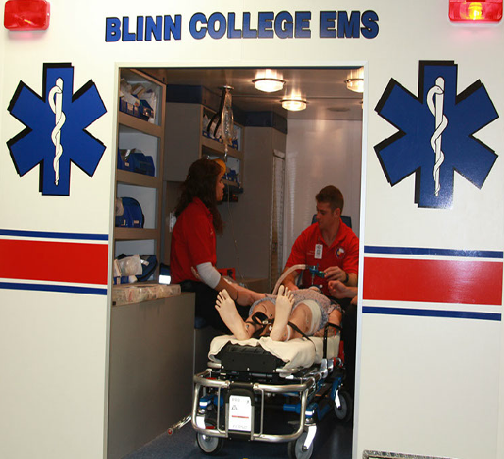 The Blinn Clinical Simulation Training Center spans two floors of the Texas A&M Health Science Center Clinical Building and includes Lo-Fi SIM rooms, Hi-FI SIM rooms, Debriefing classrooms, a Physical Therapy Gymnasium, a Surgery Tech. 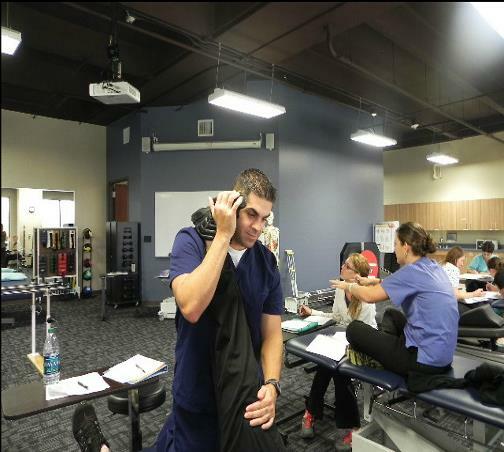 lab, a Radiology Tech. 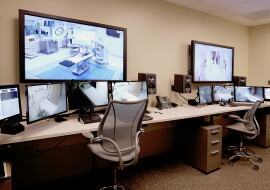 lab, an EMS lab and a simulation control room. 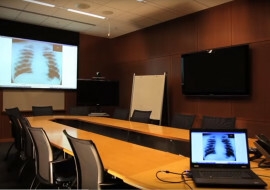 Throughout the facility, the levels of technical sophistication associated with the AV systems vary according to the requirements of the space. 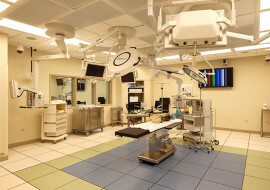 The Surgery Tech. 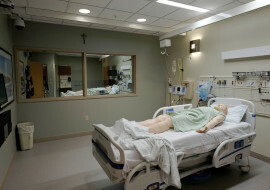 and Radiology Tech. 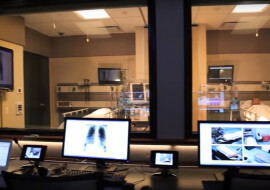 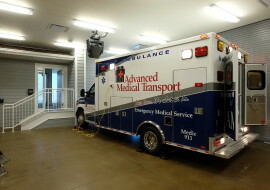 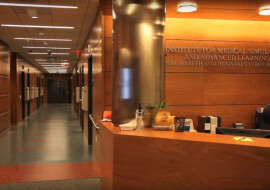 labs are enabled with high levels of AV infrastructure capabilities while the Lo-Fi Sim rooms are limited to network connectivity, ceiling cameras and microphones. 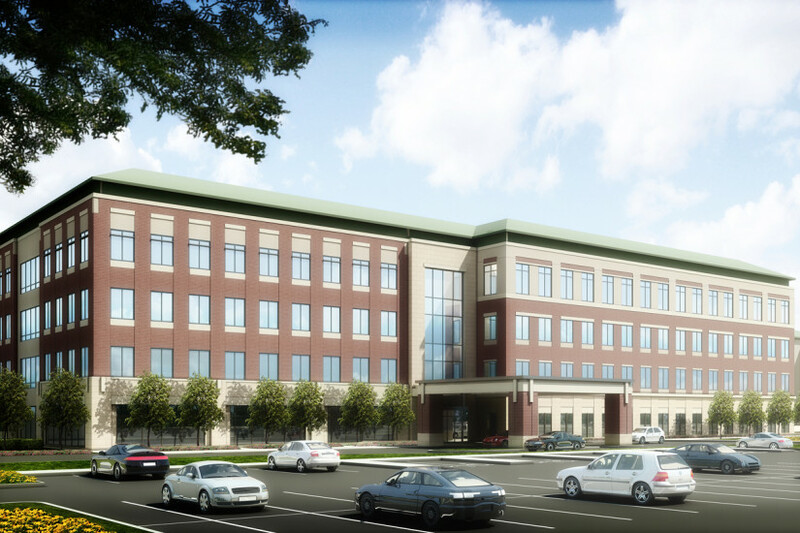 SM&W was engaged to provide Audiovisual Consulting and Medical Equipment planning services in order to bring the new facility up to the most current standards.